One of the most popular and well known shipping companies where each one which gets on board enjoys a major amusement of installations and countless activities for every client to enjoy their unforgetable holidays. Look at this shipping company! The company offers you an original way to enjoy the innovating concept of Freestyle cruising, without any fixed schedule to eat and without established labels, a cruise where the decision is yours. 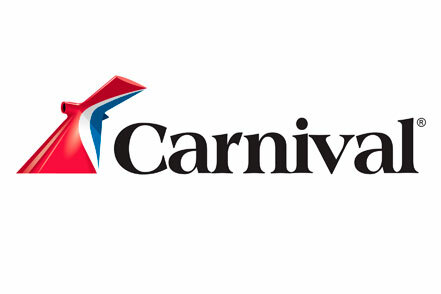 Everything you are searching for and would imagine, you could find on board of the Carnival Cruise Line. It has more than 24 ships, it is known as the number one cruise company for fun and amusement. Well known company with an inimitable Mediterranean touch and a service which will satisfy all your expectations with the excitement of a cruise designed exclusively for you. One of the Spanish excellent shipping company where the original language on board still Spanish is, it goes even further on than only the language, also it is the way of traditions and amusement. A well known leader in the shipping cruises market which has exotic destinations all around the world in any of the comfortable and spacious ships, which also won an award for best service on board. Enjoy on board of this spectacular cruise with the most recognized shipping companies. These well known cruise companies have as main target to keep all their passengers on board satisfied, enjoying their holidays with friends, family and staff from the beginning till the end. That is why each year there are more travelers who choose to go on a cruise. A very seductive alternative that offers countless advantages of the multitude of services that it offers and that is certainly a very practical way to see the world and the cultures. Every season you will find more possibilities of itineraries and cruises services, which is why we invite you to choose one of the best shipping companies in terms of cruises and the magnificent ships, such as the Carnival Cruises, which started in 1972, number one in leisure and fun and has more than 24 ships known as Fun Ships, making it one of the largest cruise companies. 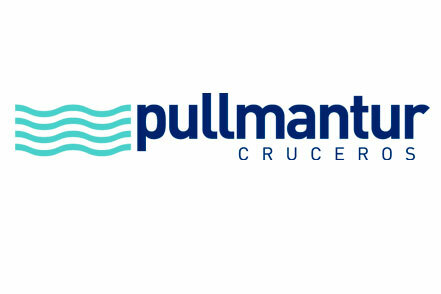 Pullmantur Cruises, a line of Spanish cruises that provides modern cruises to a primarily Spanish-speaking public and where the official language on board is Spanish for the convenience of its clientele. 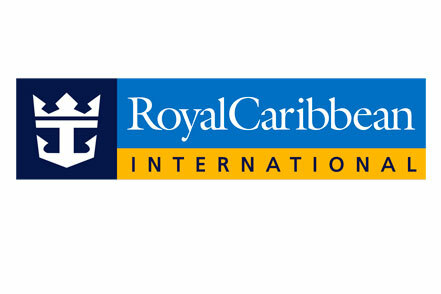 The Royal Caribbean which has 22 boats distributed in six different classes: La Sovereign, Vision, Radiance, Voyager, Freedom and Oasis. 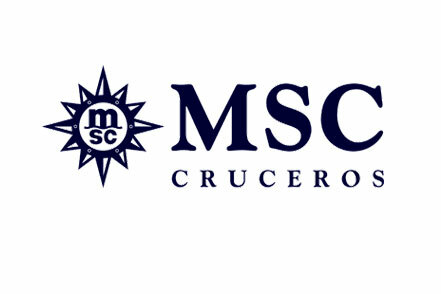 The MSC cruises which started their activities in the 60's and which is currently world known, with an inimitable Mediterranean touch. 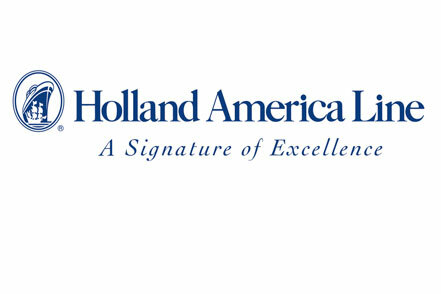 The Holland América Line Line, which has been a recognized leader in cruises for more than a century, taking their passengers to more exotic destinations around the world. 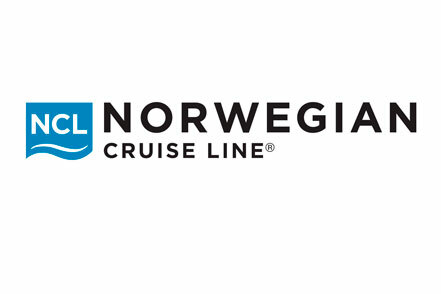 Or as the Norwegian Cruise Line company founded in 1966, famous for the introduction of the concept Freestyle Cruising, which allows the passenger to organize their time, without strict or established schedules , nor assigned seats for any of the activities on board, this is offering a range of possibilities. Choose with us, among these excellent shipping companies , the one that best suits your style and preferences so that you will enjoy an amazing experience and live unique and exciting moments that you will always remember, enjoying the best service, Provided by an excellent crew, where their main objective is to make your stay an unforgettable experience.